Try Glade candles and air fresheners for free today! Choose from a variety of scents and products. Bath and Body Works Samples for Free! 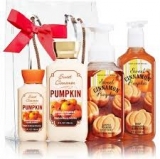 Get Free Bath and Body Works Samples for a limited time. 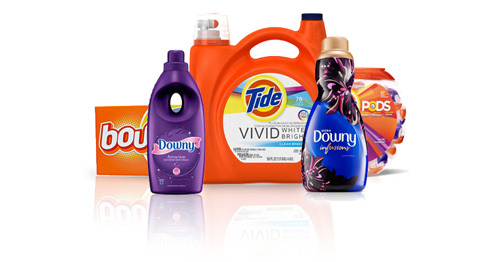 Available free samples include new shampoos, hand soaps, candles and more! Wait! Don't Miss Out On Your Freebies! Enter your email below to receive freebies in your inbox daily!